Too Much Coffee • View topic - In My Mug Episode 470 feat. WBC Champ Dale Harris! In My Mug Episode 470 feat. WBC Champ Dale Harris! Hello and good morning TMC! 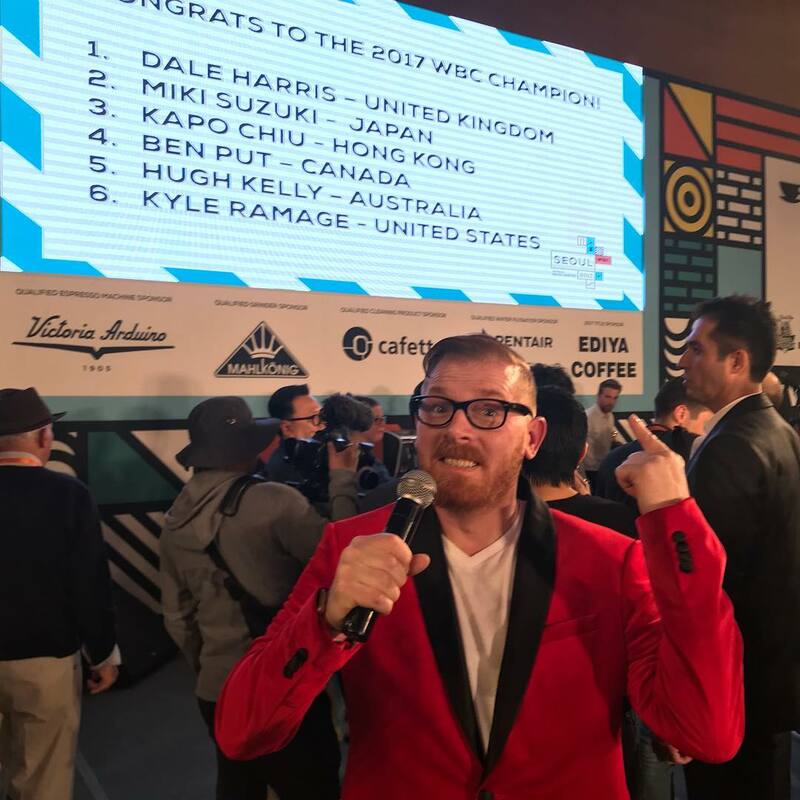 THE 2017 WORLD BARISTA CHAMPION DALE HARRIS!